A HARARE magistrate yesterday relaxed bail conditions for suspended Chief Magistrate Mishrod Guvamombe who is accused of criminal abuse of office. 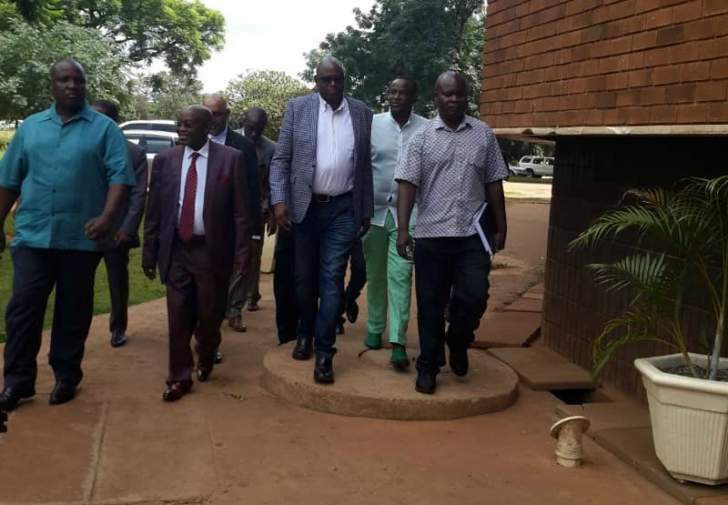 Guvamombe who appeared before magistrate Lucy Mungwari successfully applied to have his bail conditions, which restricted him from travelling more than 50 km out of Harare, scrapped. He had asked the court for the relaxation of the bail conditions to enable him to visit his farm in Bindura and a rural home which is outside the 50km radius. The suspended chief magistrate also successfully applied to have his reporting conditions reduced from twice a week to once a week. His passport was also temporarily released to allow him to travel to South Africa for the graduation ceremony of his child. Guvamombe is expected back in court on April 9. It is alleged that sometime in June 2017, magistrate Elijah Makomo was assigned a criminal case in which Nathan Mnaba was the accused and Nighert Savania the complainant. During the trial, numerous applications were allegedly made by the defence which were dismissed due to lack of merit. This allegedly prompted the defence to approach Makomo, who was presiding over the matter on June 26, 2017 demanding that he recuses himself from the case. Makomo is said to have turned down the request and advised them to file their application with the High Court or make a formal application with him. It is alleged that Makomo was later advised to report to Guvamombe's office with Mnaba's court record and was told the fact that he was mishandling the matter and as such he should recuse himself despite the fact that there was no formal application from the defence for his recusal. The court heard that Guvamombe went on to hear the complainant's case despite him having previously had a business relationship with Mnaba's father. Guvamombe is also accused of offering internship to former ministers Supa Mandiwanzira and Saviour Kasukuwere who are both studying law at the University of Zimbabwe, but are being tried for different offences at the same courts.